A rare species of rock rat, thought to have been extinct for 11 million years, has just been found in the central province of Quang Binh by a group of Vietnamese scientists, according to Fauna & Flora International (FFI). 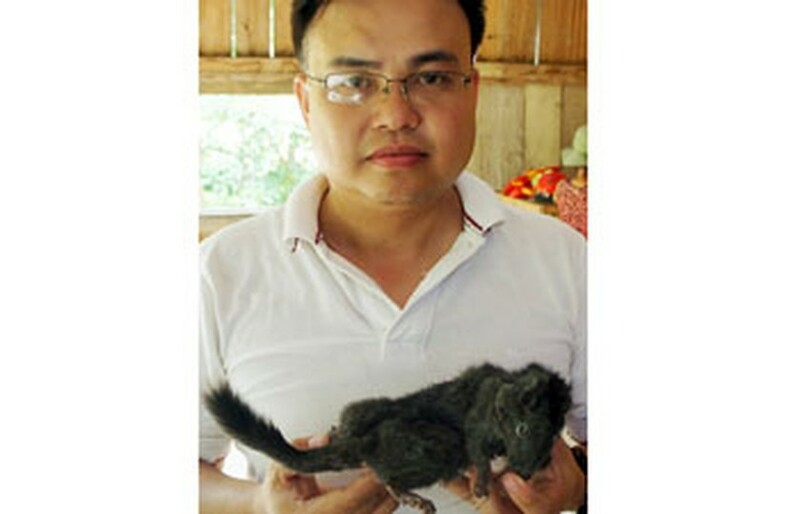 The rock rat species was caught in a trap by the Ruc ethnic community living in the mountain village of On, an extremely remote area in Thuong Hoa Commune in Minh Hoa district of Quang Binh Province. The rock rat has a body like a rat, a tail like a squirrel and coat of fur like a weasel. The Ruc people call this rat species “Ninh Cung”. According to experts, the rock rat species has the scientific name of “Laonastes aenigmamus” (Jenkins, Kilpatrick, Robinson, Timmins, 2005). 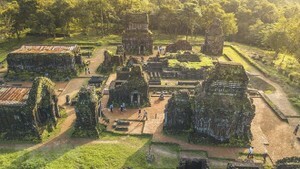 Experts of conservation biology were excited with this find as some years ago a similar kind of rat termed as a “live fossil” was found in Laos. Scientists are convinced that the existence of the rock rat in regions surrounding the Phong Nha-Ke Bang National Park in Quang Binh Province proves that more diverse and rare biodiversity is flourishing here.